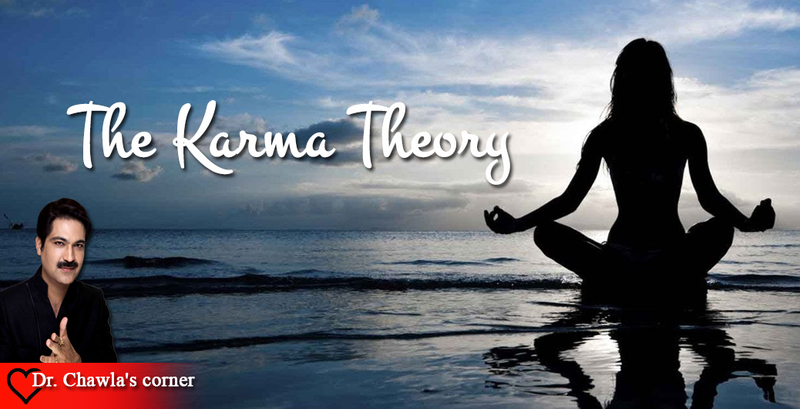 The Karma Theory | Dr. Puneet Chawal Corner. The word Karma has been described in various ways by people belonging to different schools and genres. However, the simplest and most straight forward meaning of the word ‘Karma’ is action. This generally refers to past action, from the time one is born till the present moment, the kind of family, friends and home one had and the kinds of things one did or did not do. All these things lay a deep impact on a person. As a matter of fact, every thought, emotion or action is a result of some kind of past impressions which is already present in one’s sub-conscious mind. They depict and decide who the person is and strongly influence his personality. A person’s assimilated inputs judge and define the way a person thinks, feels or even understands and looks at other things around him. This in totality constitutes what we call Karma. 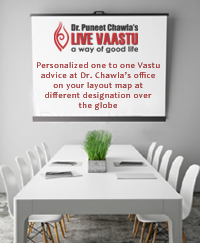 Dr. Puneet Chawla, a well known vastu personnel, believes that Karma is not existence’s reward or punishment system as people think it to be. He totally dispels this notion of looking at Karma and explains that whatever kind of karma we have, it restricts and binds us, unless and until we learn how to loosen its grip and get free from its tangles. Dr. Chawla further affirms Karma can be defined as the present software on which one is working presently. His entire system, including the mind, body, energy and emotions vets automatically programmed sue to the impressions that have been imbibed him in his system. This is what karma is, a complex amalgamation of all these impressions taken together. Whichever way the software operates in, the mind, emotion and body of the person, including his energy level, functions in that manner itself. A person tends to become limited in hi s thoughts and actions due to the limited possibility of the karma that he tends to follow. Depending on what kind of impressions he has taken in, whether it is anger or hatred, love or joy, and so on, one develops certain personality traits because of this. A human being is therefore said to be a mixture of all these things. Once a person allows this karmic structure to build beyond a certain point, there is no such thing as freedom for him. Everything that the person does seems to be conditioned and pre determined by his past. So, Dr. Chawla says that if one wants to set forth in the direction of liberation and freedom, the first and foremost thing to do is to loosen the grip and shackle off his past karmas or else he would be stagnated at one place, without movement.